The Why: Whether or not you believe in detoxing, you will love these fabulous tasty drinks, which are the brainchild of Stephanie Walczak, a dedicated #health fanatic. I must confess that I met Stephanie while studying for my Ph.D.; she lived in the same building and also worked out at the gym. She was the hardest working non-professional athlete I’ve ever seen work out. Now she’s put that same dedication and hard work into these nutritious drink products that are also reasonably low in calories. Kalefornia Dreamin, for example, has 120 calories and 4 grams of fiber in almost 17 ounces. 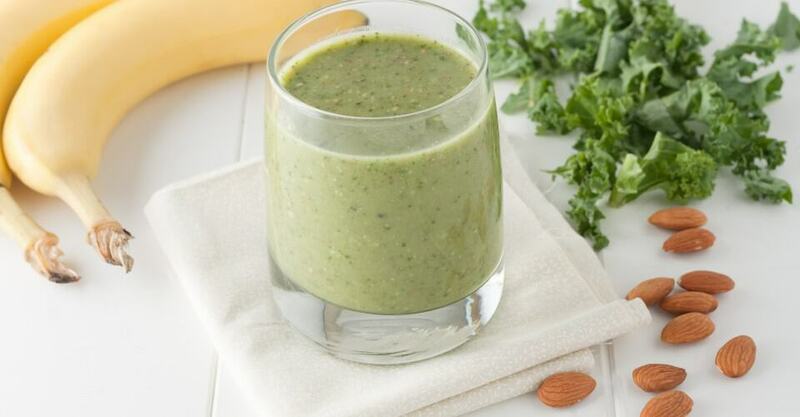 The ingredients include only kale, bananas, blueberries, dates, raw coconut water and nectar. How It Works: “A raw pharmacy of nutritious blends of organic leafy greens, vegetables and fruits … combined with raw coconut water, fruits and purified water.” It’s not easy to get all these natural ingredients into one drink. The Price: $5 to $10 per bottle, plus shipping.